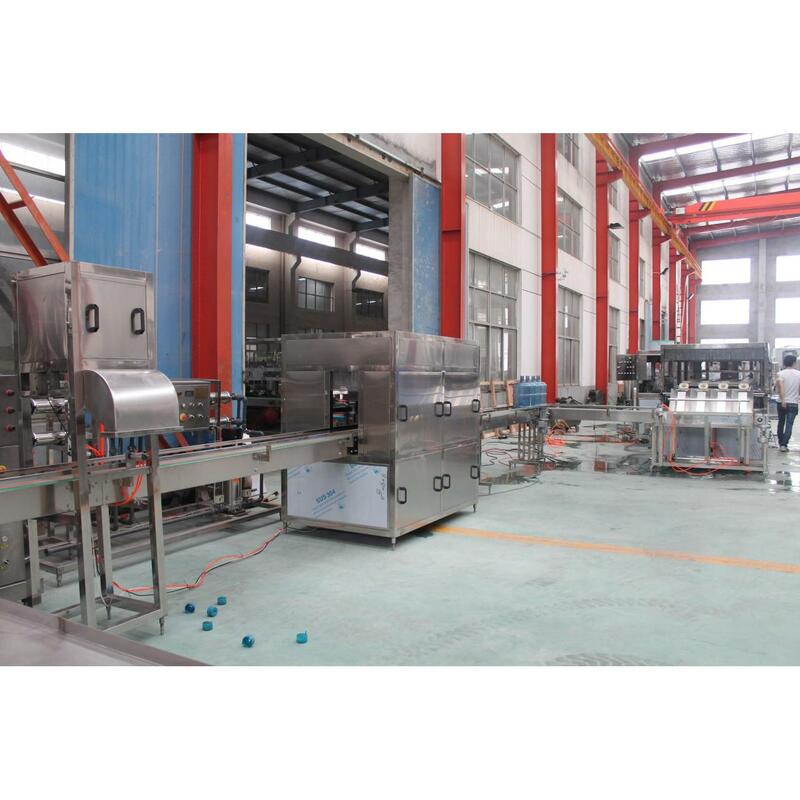 New Crown Machinery, located in Zhangjiagang City, China, plans, develops and manufactures machines and complete lines for the fields of process, filling and packaging technology. 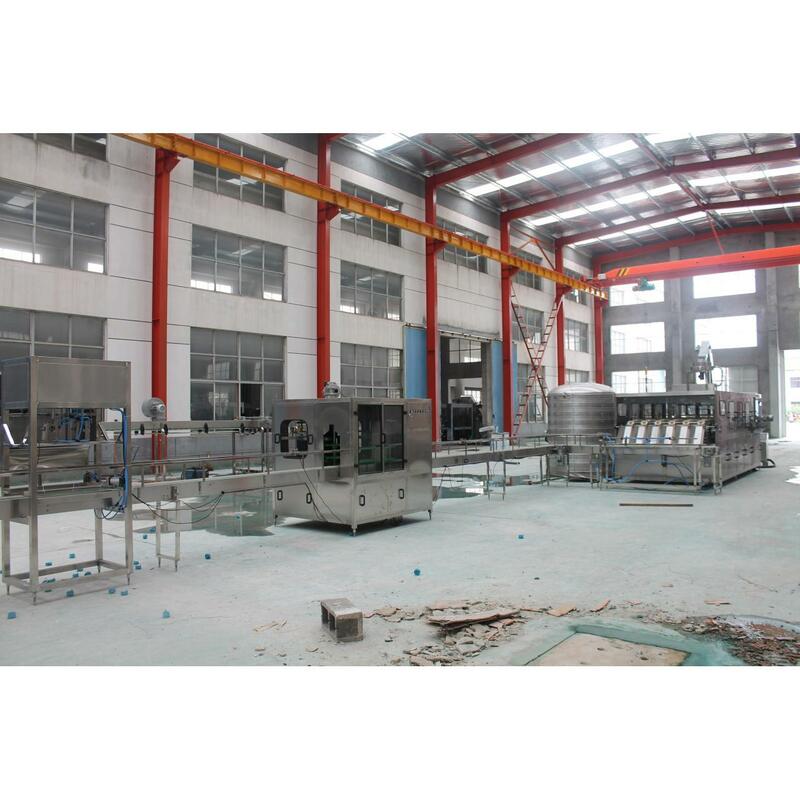 Its product portfolio is rounded off by information technology and factory planning. 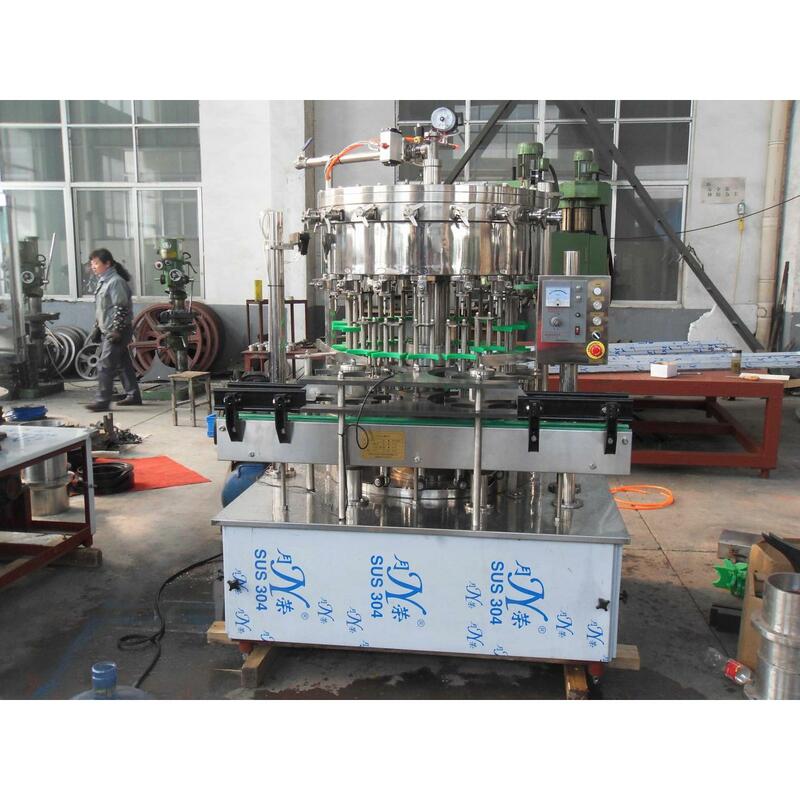 As an international technology group, the Company focuses on world-leading process technology and components for sophisticated production processes.